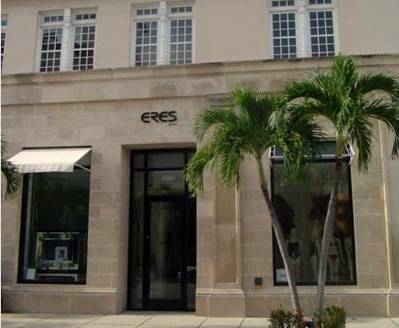 Having supervised the application of the prototype design of Agence Georges Rabineau for Eres in NewYork Madison Avenue, New York SoHo and Palm Beach Locations Chanel retained Frederick William Hoag Architect to provide architectural and project management services to realize their Rodeo Drive Location in a short time frame. 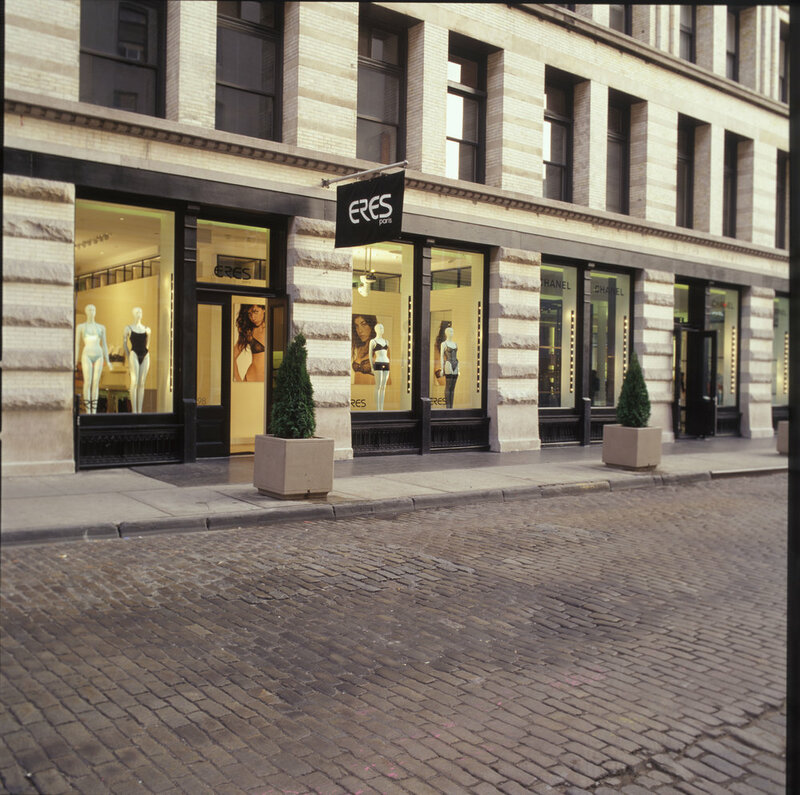 FWH Architect worked closely with fashion creator Irène Leroux and Georges Rabineau to translate his designs and navigate the Beverly Hills approvals process and complete the construction of this boutique within a three month period. The clean and transparent design embodies “balancing act between style and technique” that characterizes the brand.